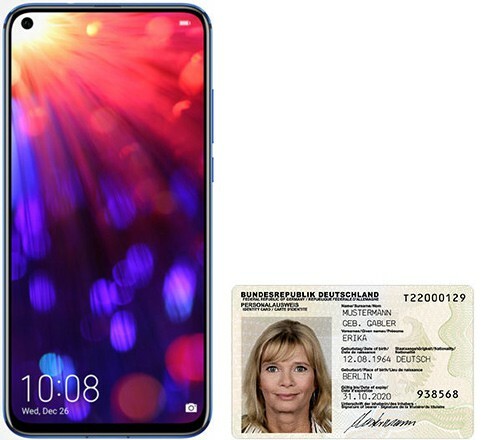 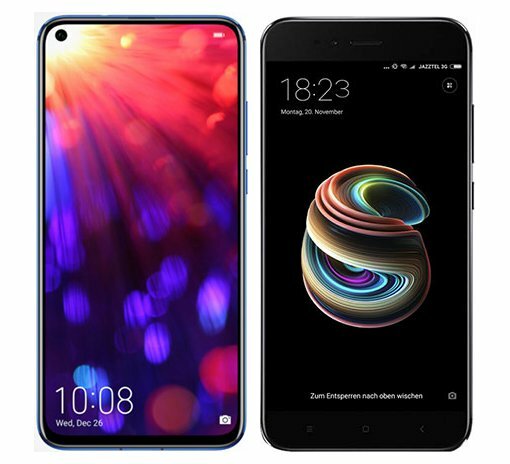 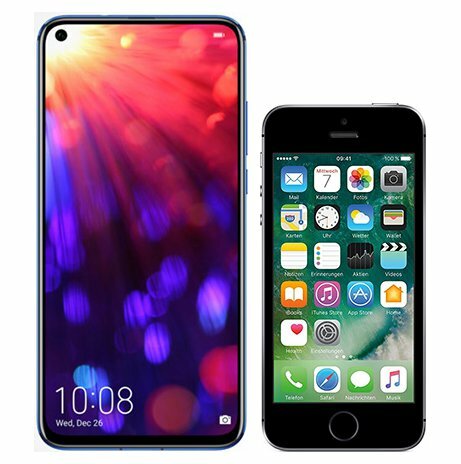 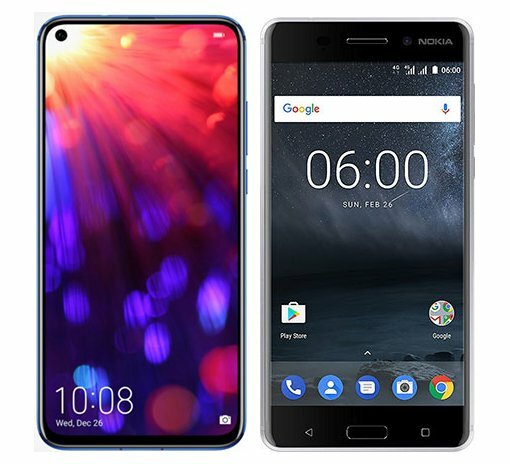 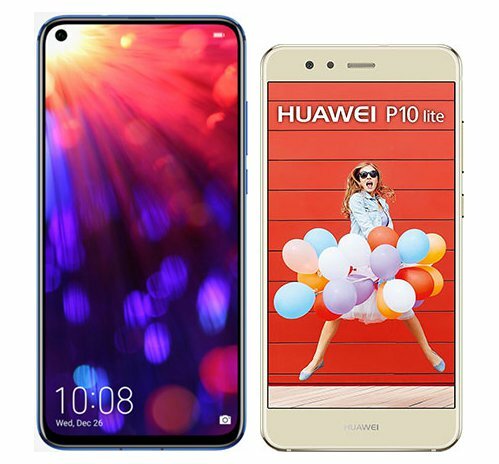 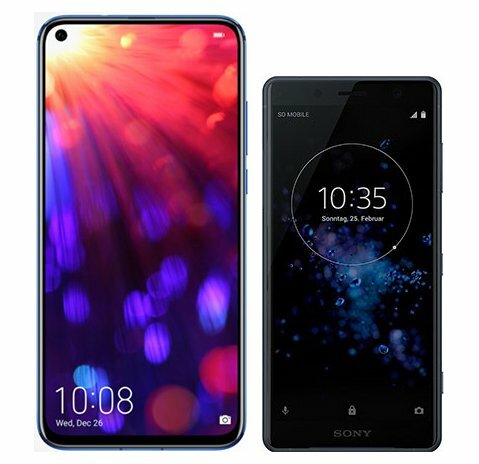 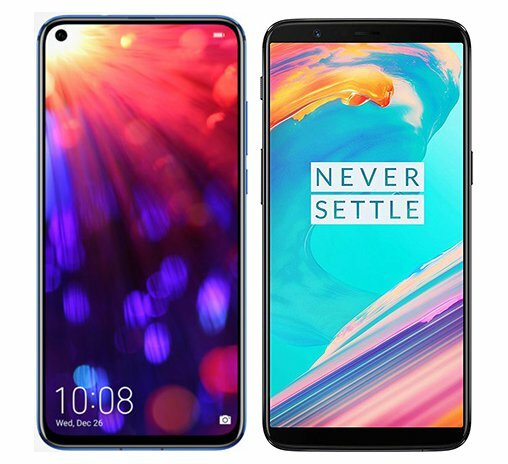 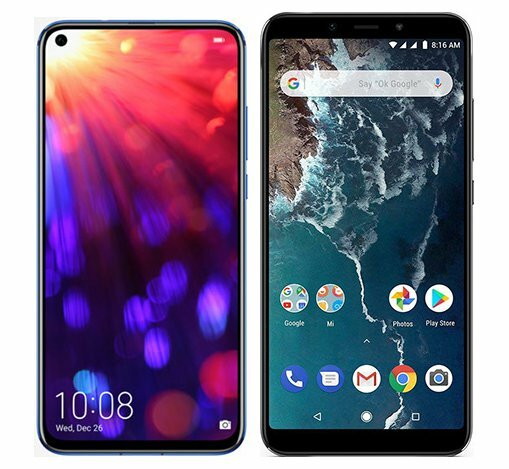 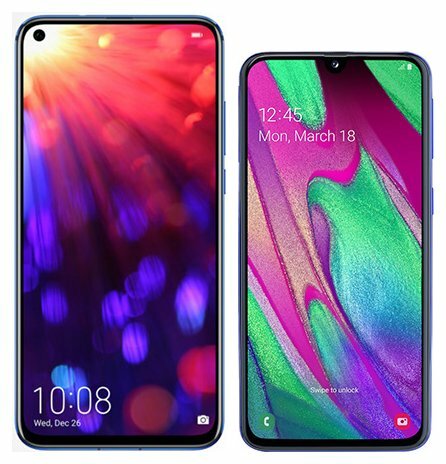 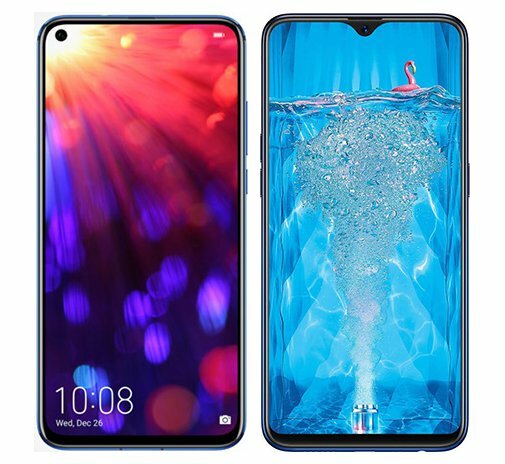 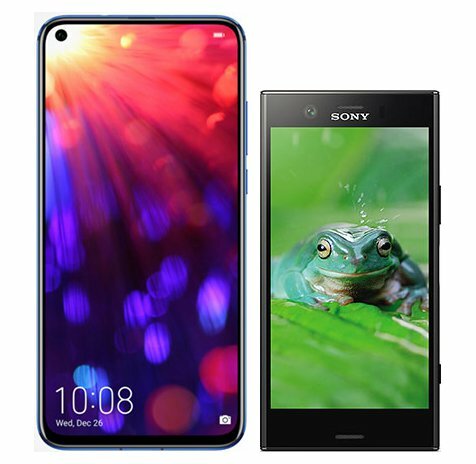 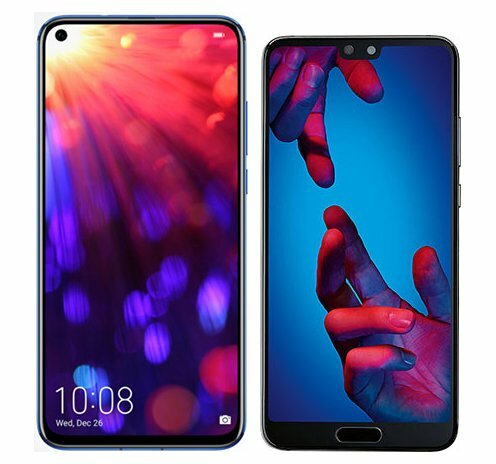 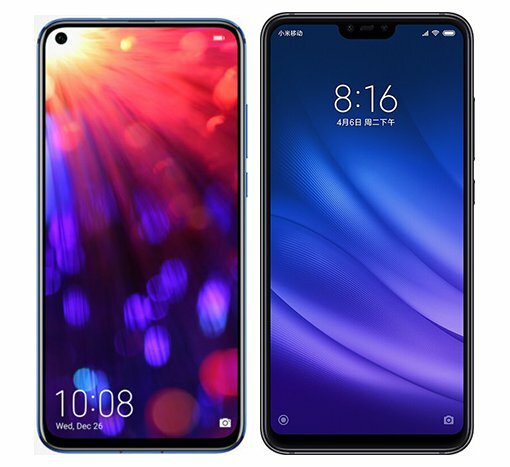 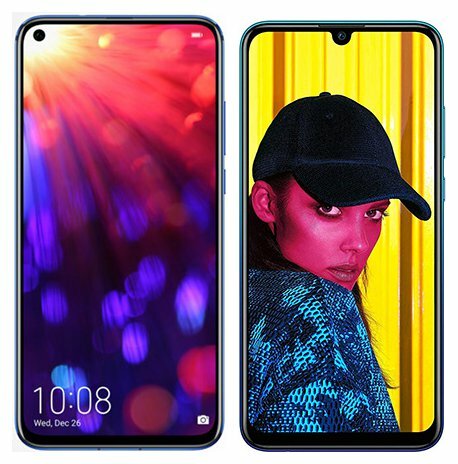 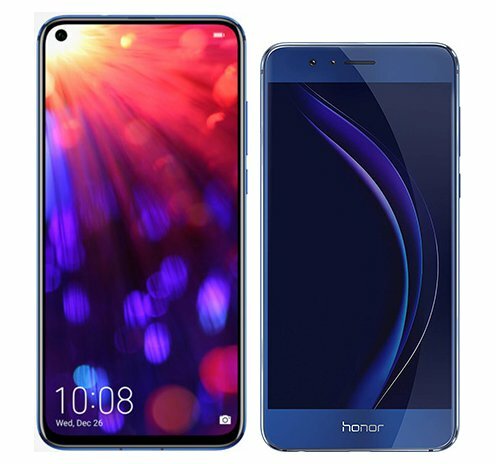 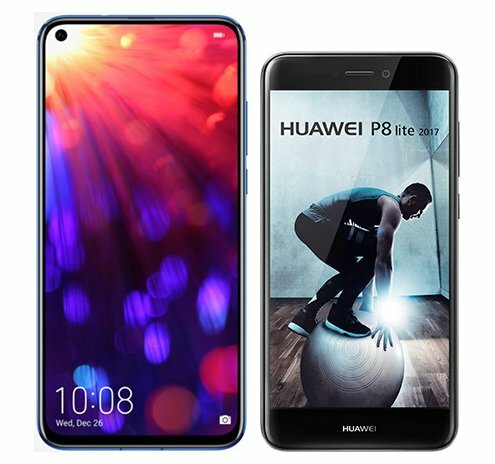 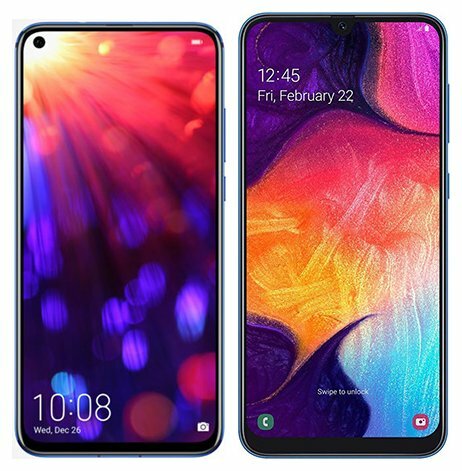 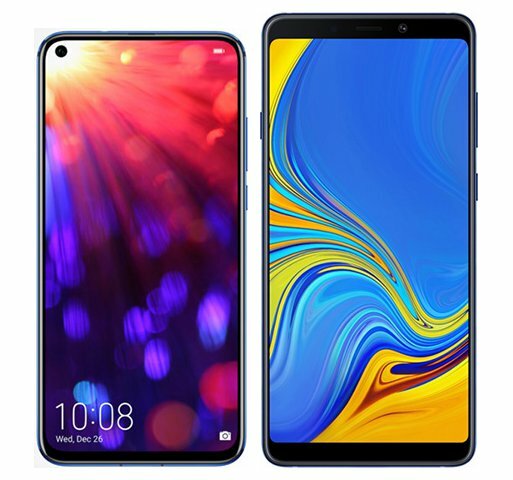 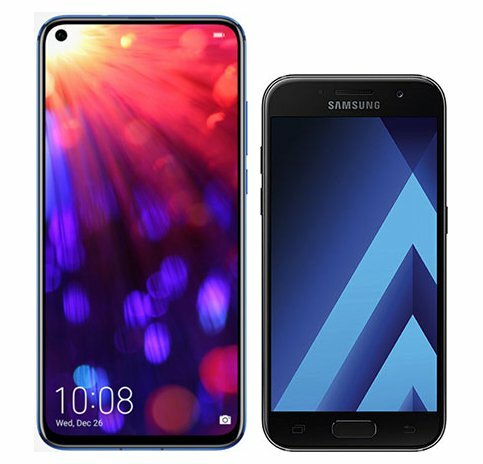 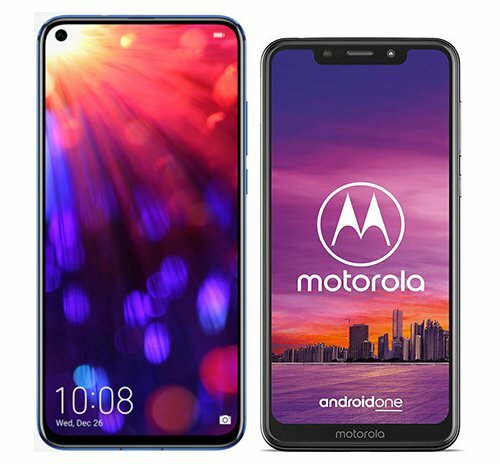 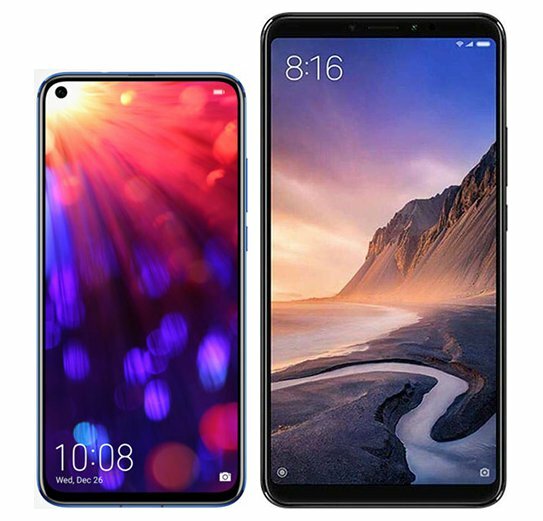 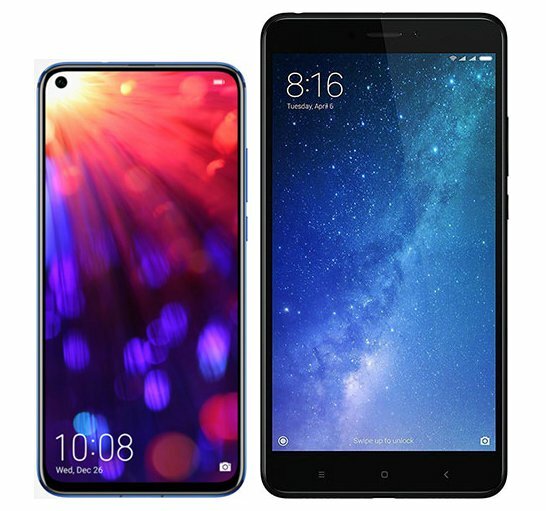 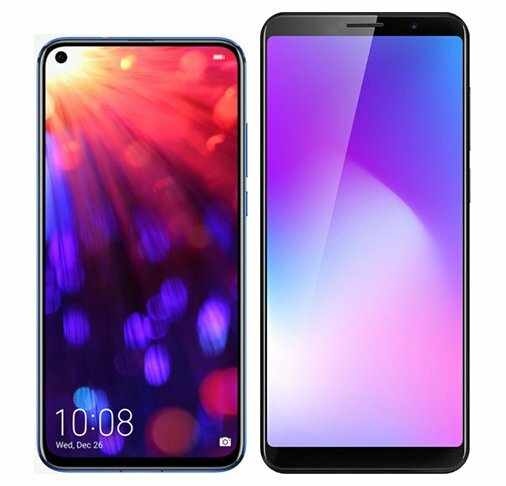 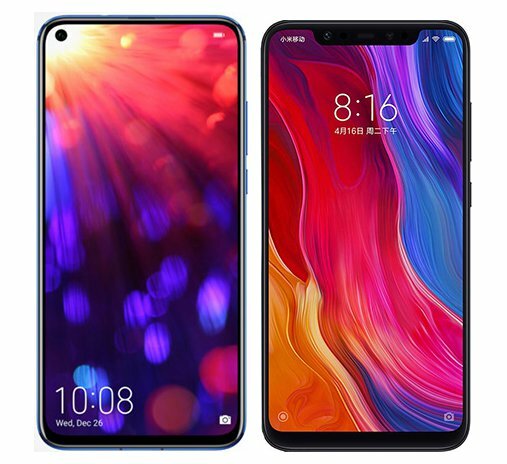 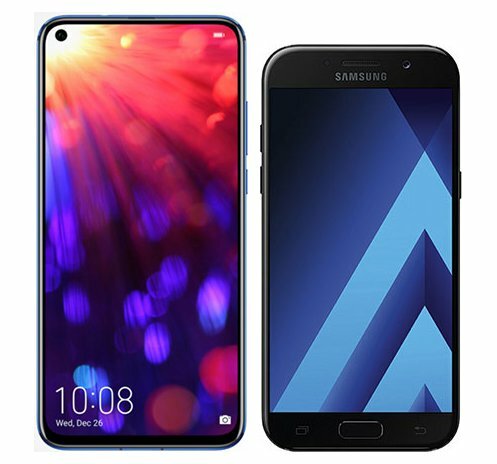 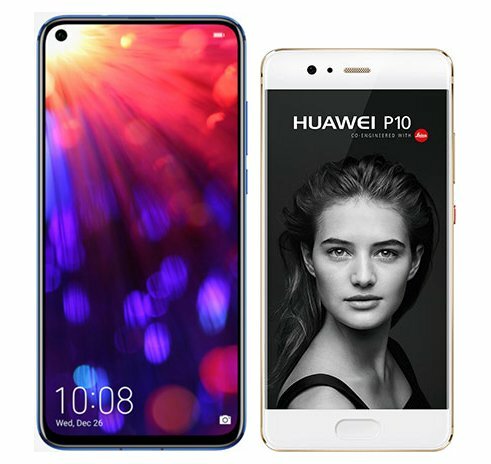 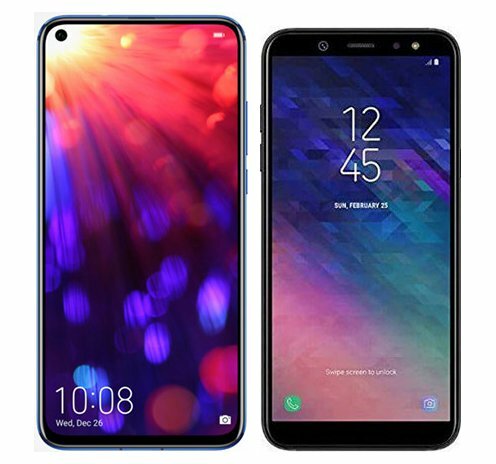 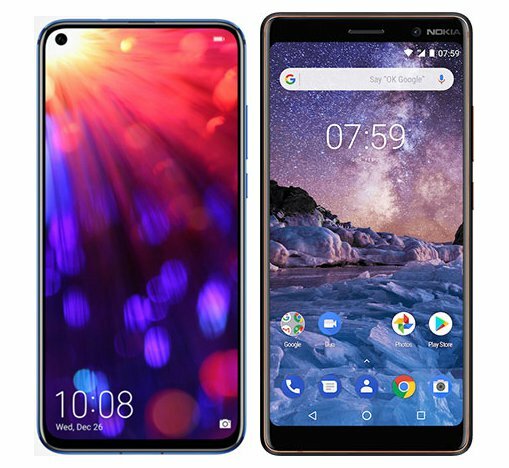 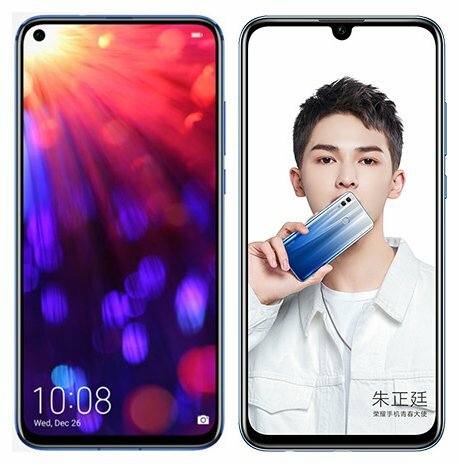 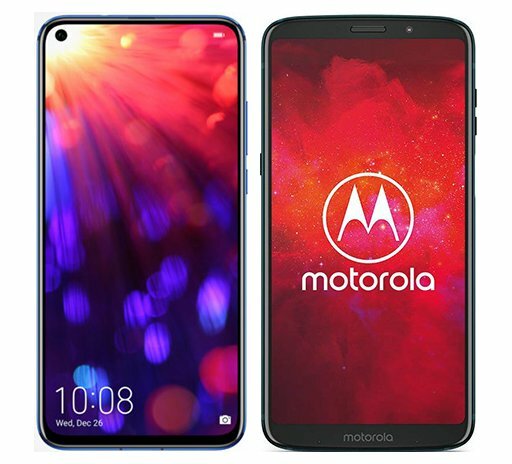 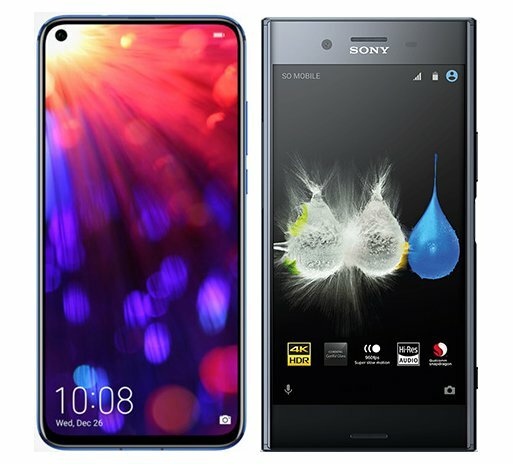 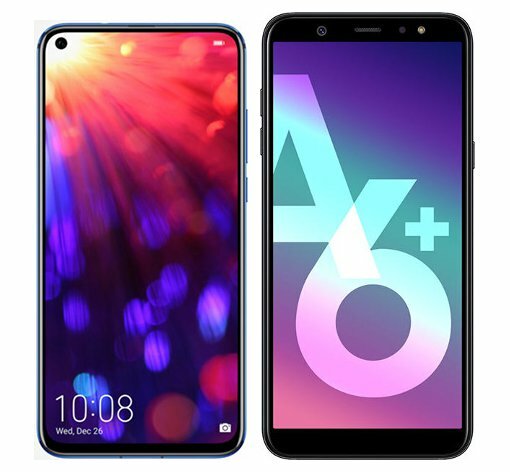 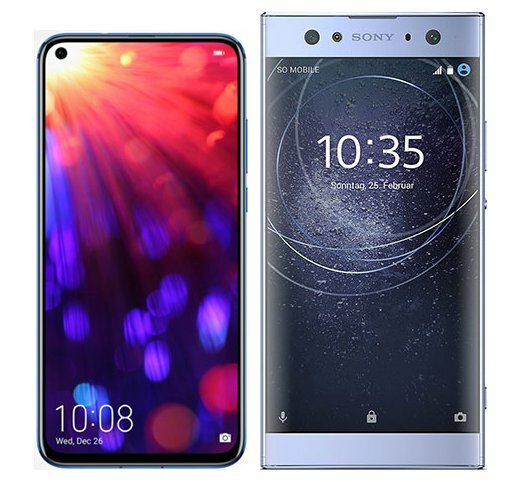 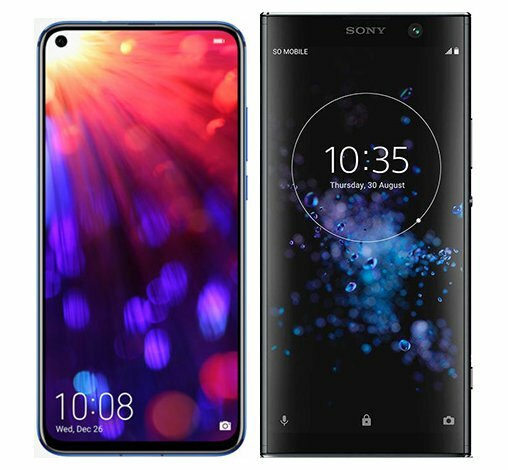 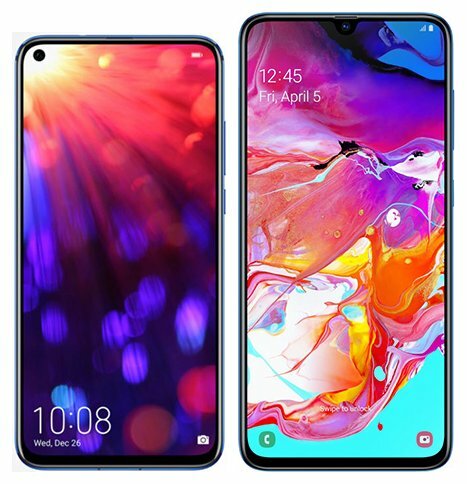 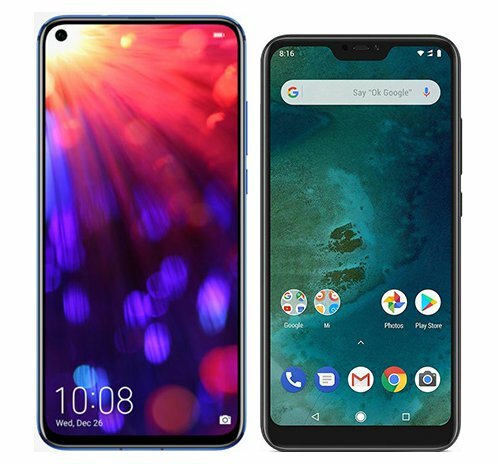 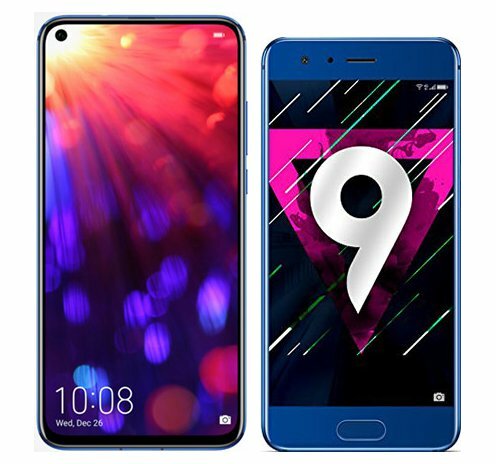 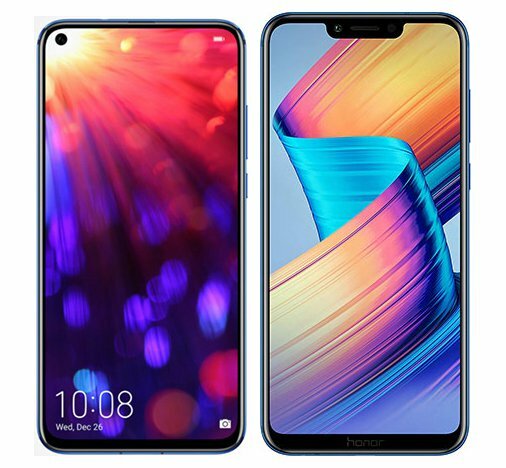 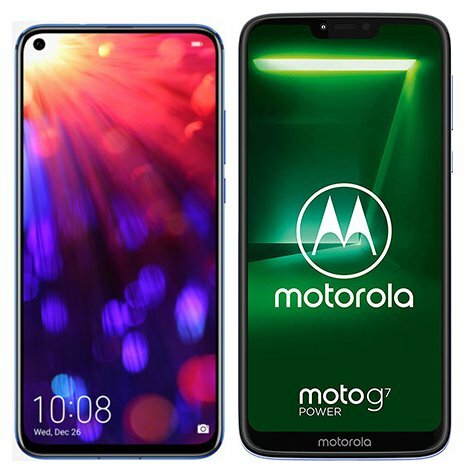 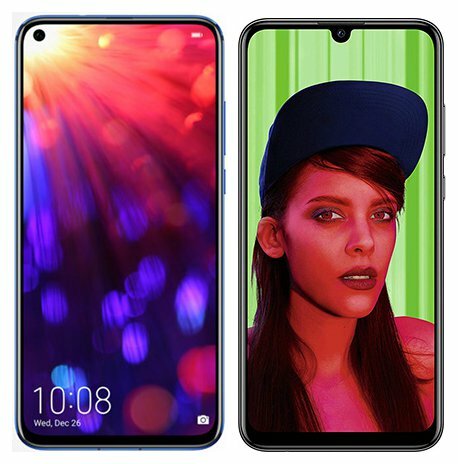 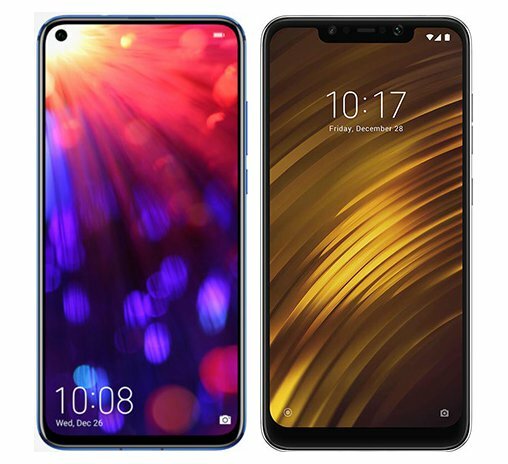 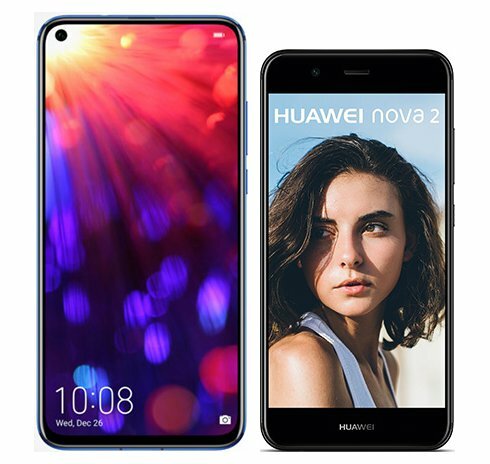 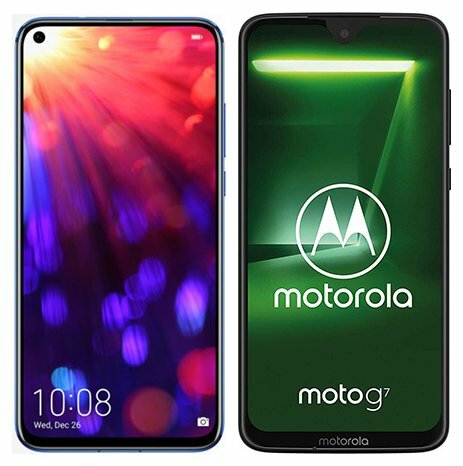 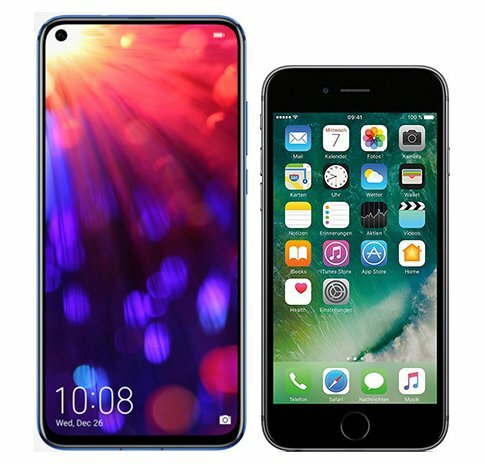 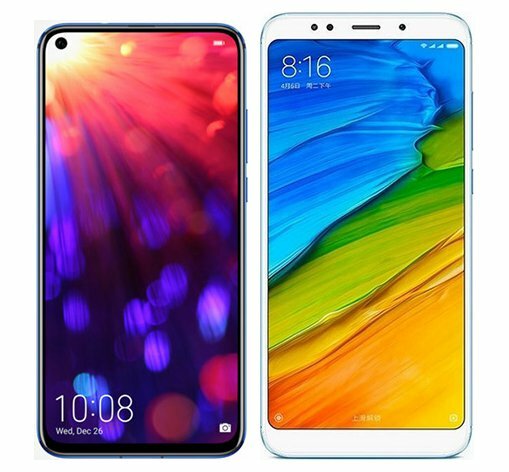 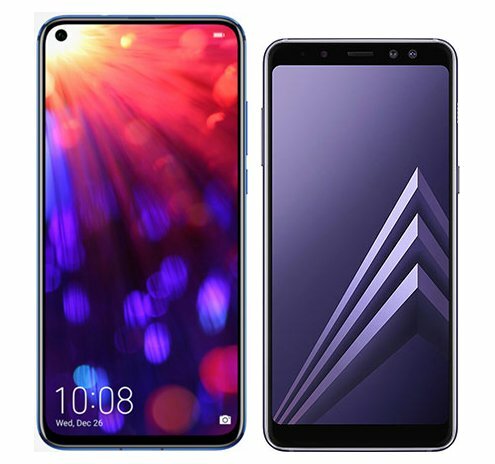 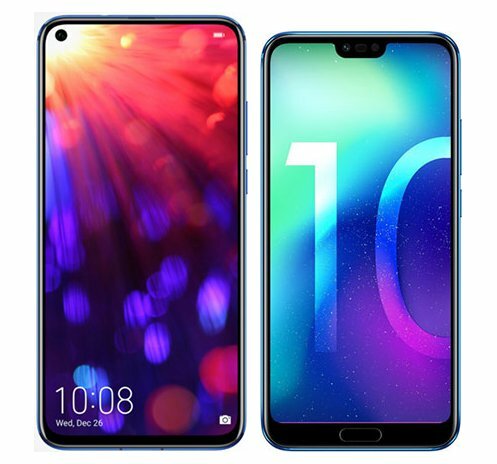 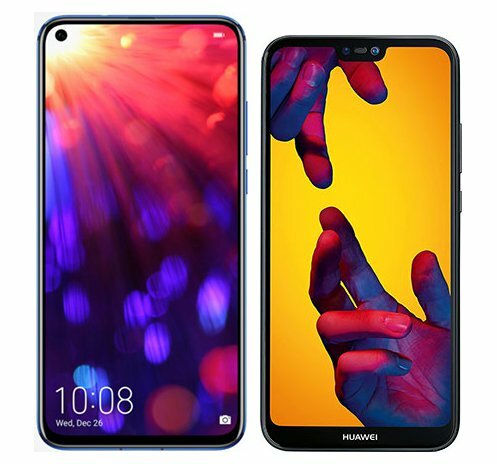 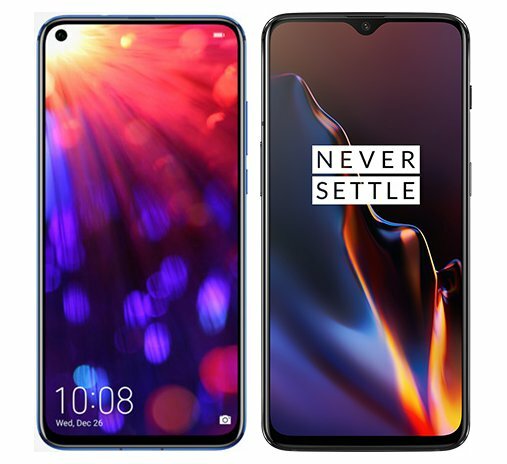 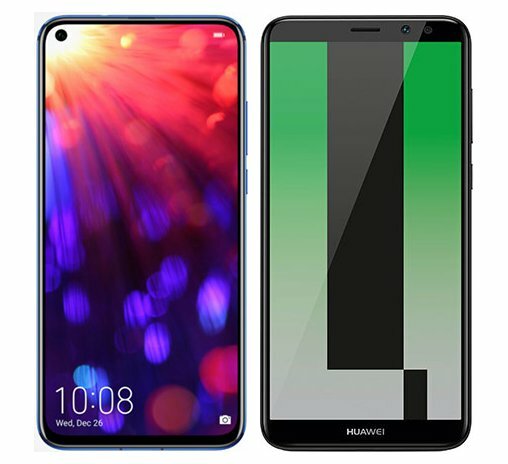 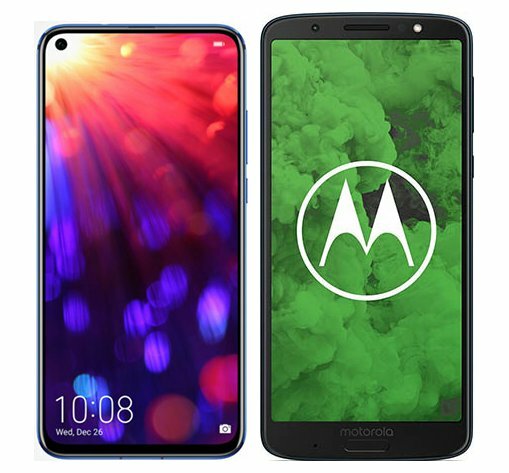 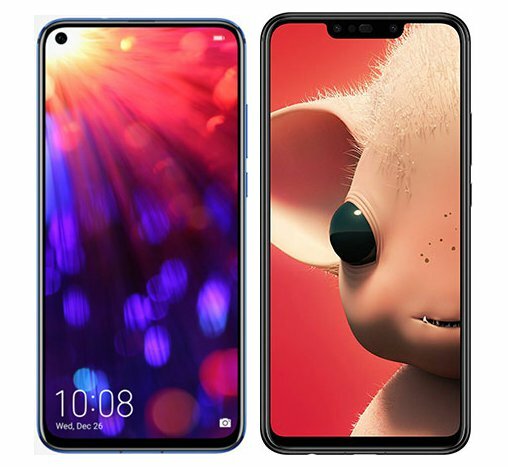 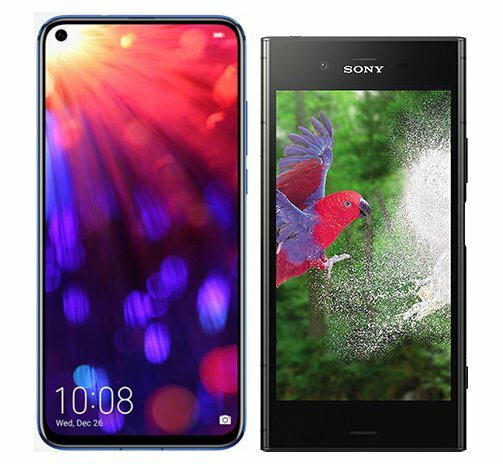 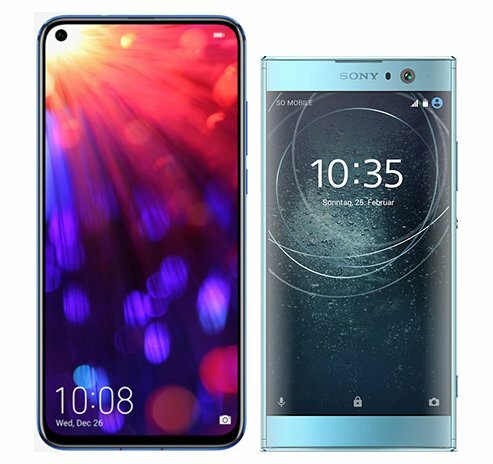 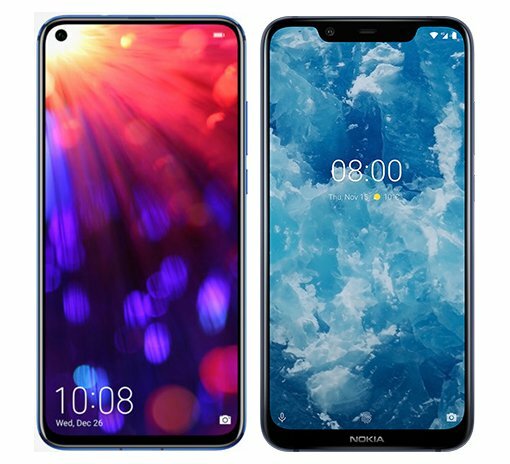 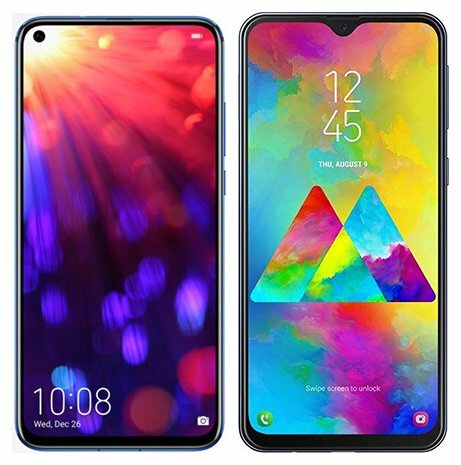 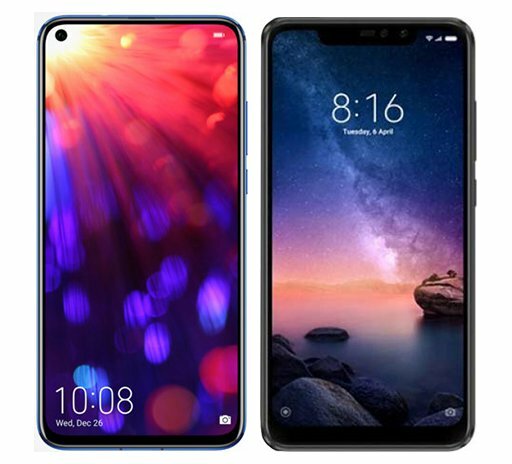 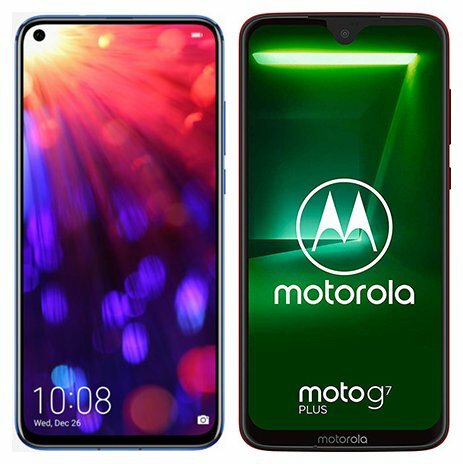 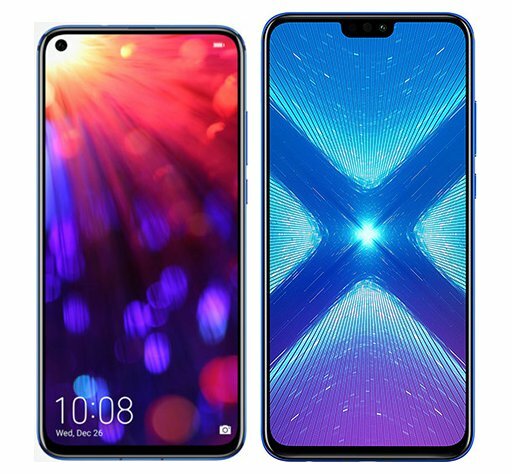 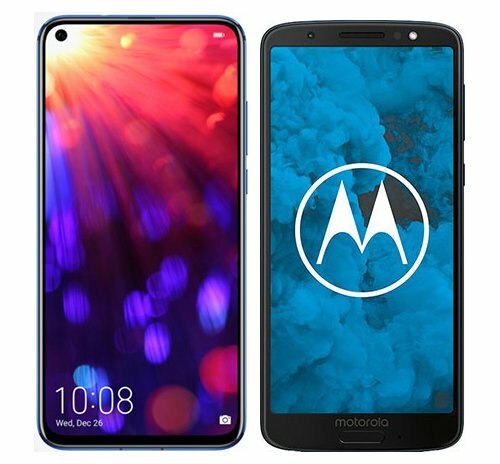 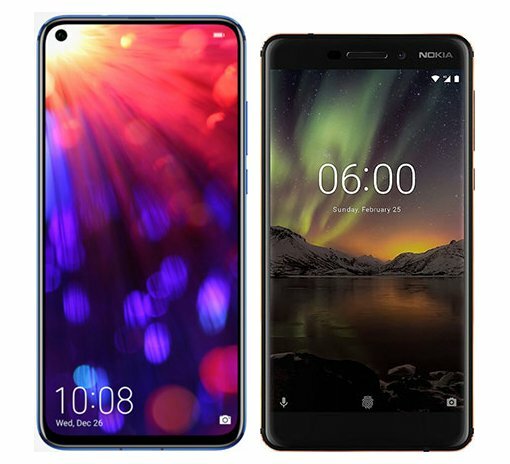 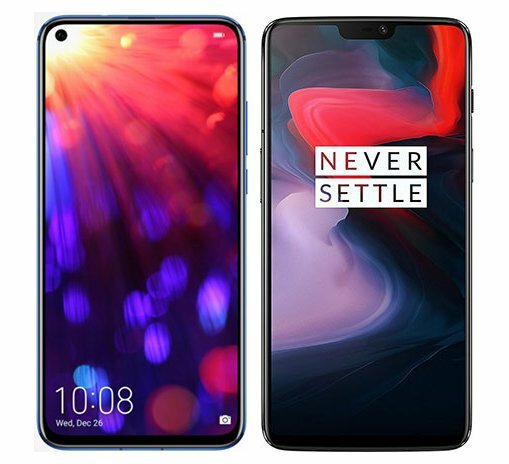 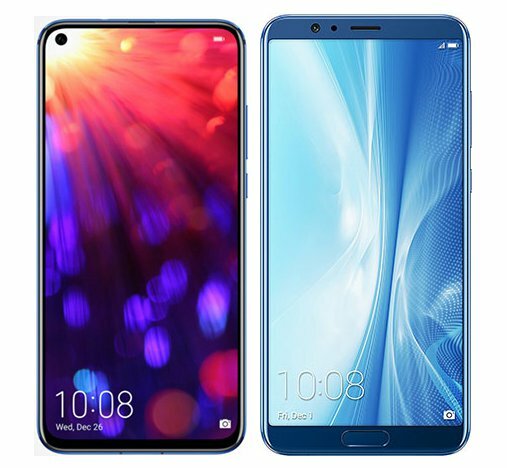 Tabular list of features and technical specifications of the Honor Honor View 20. 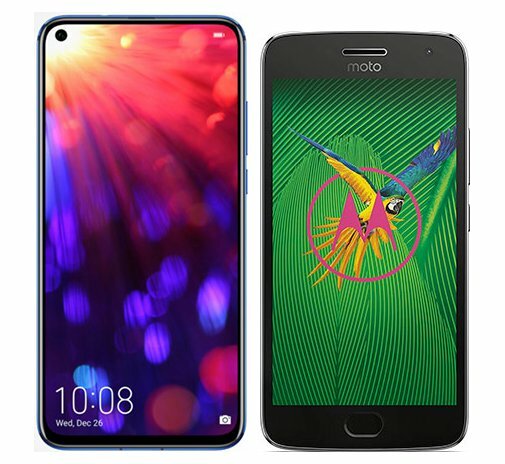 * Maximum; with multi-core CPUs indvidual cores usually have lower clock rates to save energy. 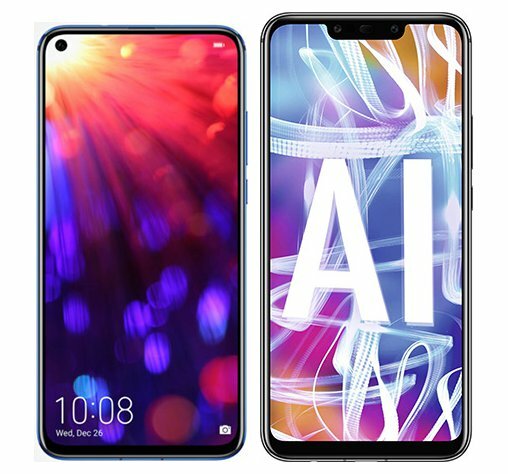 * Highest value if different memory configurations are available. 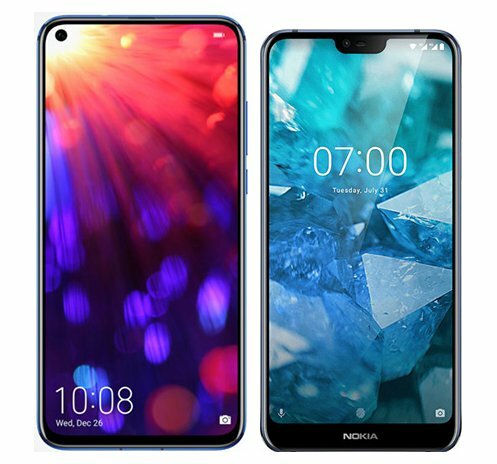 * Highest value if multiple configurations are available.